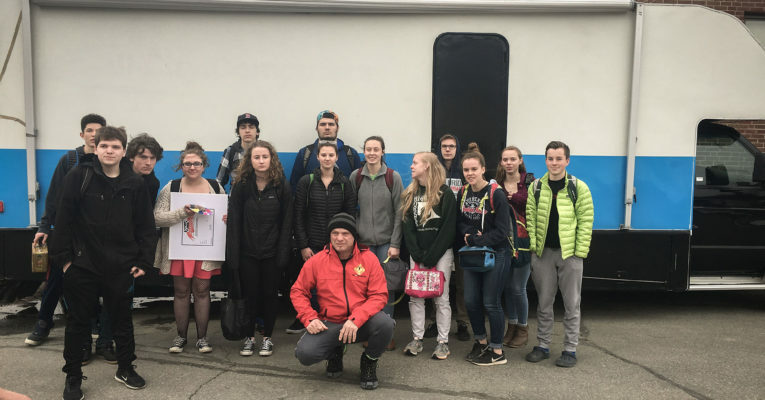 Turn Off Texting presenter Paul Burroughs brought the driving simulator version of the program to Rich Kearney of Upper Valley Driving Academy and the students of Thetford Academy on March 27. Find Turn Off Texting all over Vermont this spring! #802phonesdown!headsup! High School Video PSA Contest Now Open For Entries! *CANCELED* TXT U L8R Program at UVM Medical Center Educates About Distracted Driving Dec. 5!